The New Royal Baby Is Here & We're Celebrating with a Giveaway! Kate Middleton and Prince William welcomed their second child, a daughter, at 8:34 a.m. BST on May 2, according to the BBC. 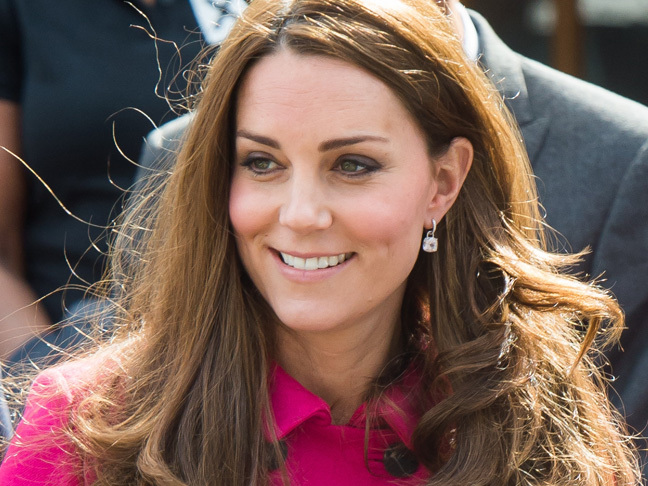 The Duchess of Cambridge was admitted to the Lindo Wing of St. Mary’s Hospital in Paddington, London, at 6 a.m. BST, the palace noted. 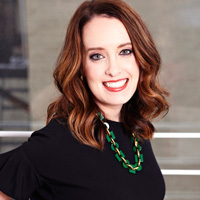 Both Kate and her new baby girl are doing well. No word on the baby’s name just yet. 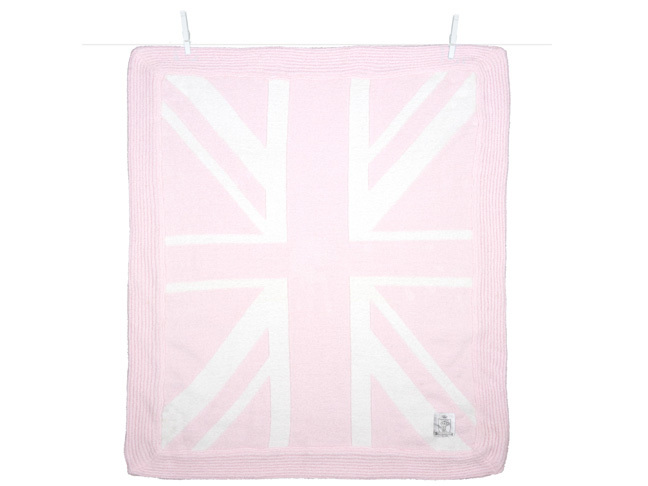 In honor of the new royal baby, we’re giving away a pink Dolce Union Jack Blanket ($78 value) from Little Giraffe! Get all the details — and enter to win — on our Facebook page.